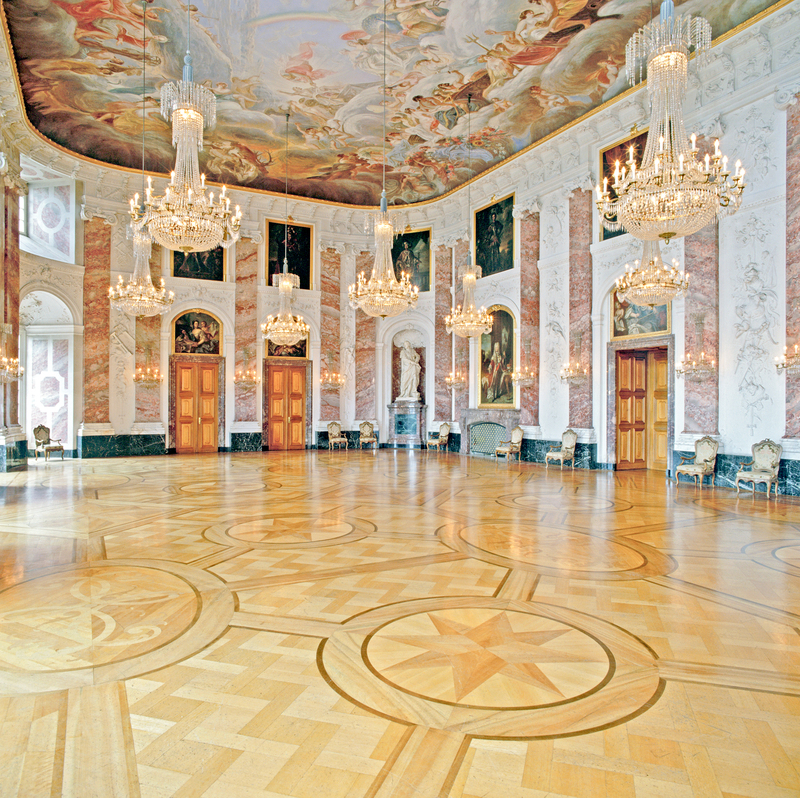 The official opening of the 44th EFA Annual Meeting will take place in the impressive Garden Room and Knight's Hall of Mannheim Palace - the main campus of the University of Mannheim and one of Europe's largest baroque castles, second only to Versailles. The Welcome Reception provides an excellent opportunity to network, meet old friends and colleagues, as well as meet new people as the program begins. A light buffet dinner will be served during the event. Even though participants are free to join the EFA Annual Meeting without additional cost, you will still need to register for the event through our online management platform (ConfTool). Participants are also welcome to bring their partners or guests to this event. Conference attendees may register for the Annual Meeting before attending the Welcome Reception in order to receive their participant badge and other conference materials. Please note: Registration will take place in the Palace Museum on Wednesday, August 23. From Thursday to Saturday, the registration desk will be located in the east wing of Mannheim Palace close to the lecture theaters. The Welcome Reception will take place in the Garden Room and Knight's Hall of Mannheim Palace, which is located in the heart of the University of Mannheim across the main courtyard.